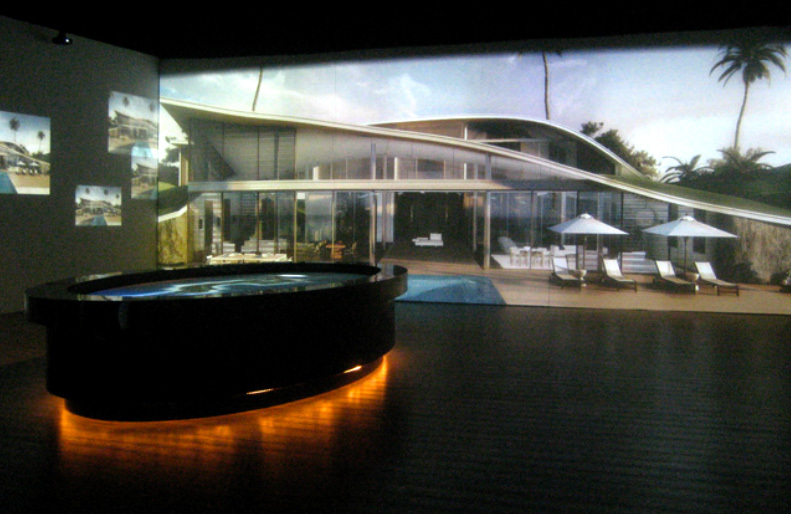 Aesthetec was contacted by a cutting-edge technology integration company—Audio, Video & Controls—to assist in the development of a unique touch interface for the Nurai Sales Center. Nurai is a private island located several kilometers from Abu Dhabi in the United Arab Emirates. The island features luxury villas with ecological and environmental concerns blending into sculptural masterpieces.